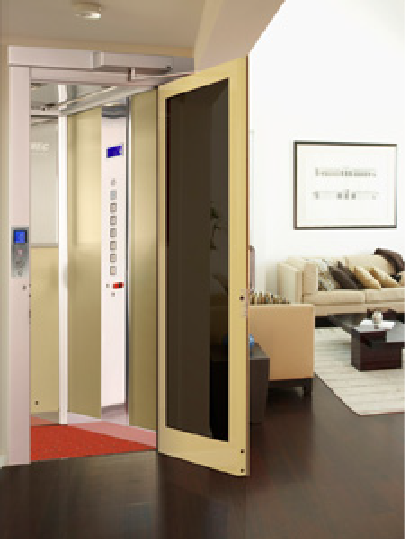 Premier Platform Lifts introduce the new innovative VPL400H Home Lift, suitable for Residential/Home environments. 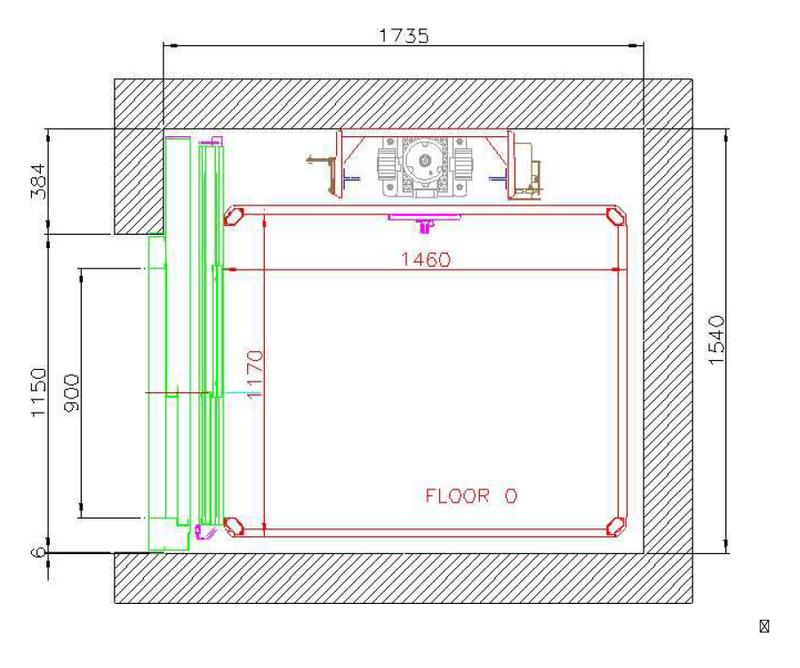 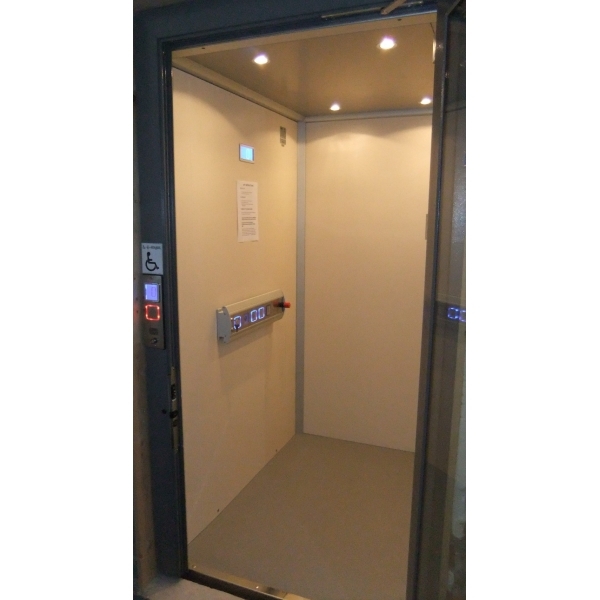 Designed to the Machinery Directive 2006/42/EC and meet Part M of the Building Regulations. 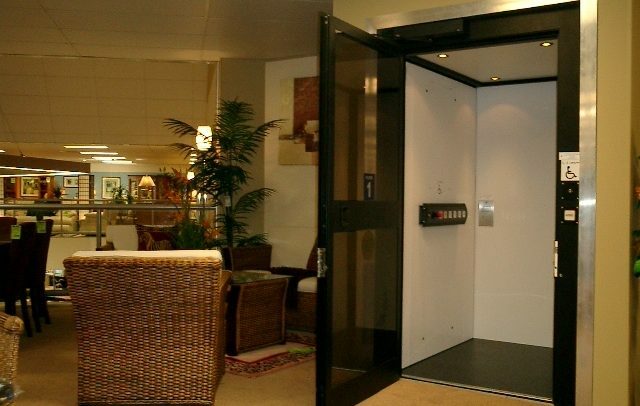 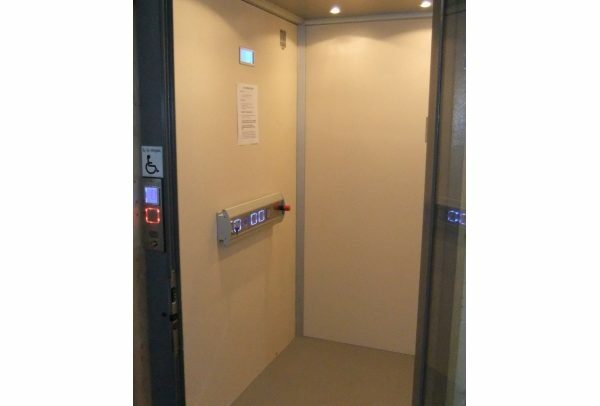 The ECO600H home platform lift becomes a beautiful addition to your property, and with options such as LED Lighting, and stainless steel and glass structures it will harmonise with any building, whether traditional or modern. 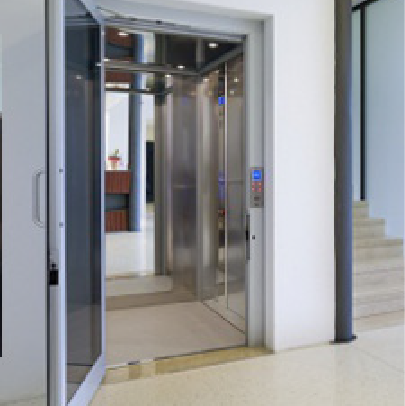 The lift also has an array of non-standard custom finishes to choose from, and over 100 different configurations are possible. 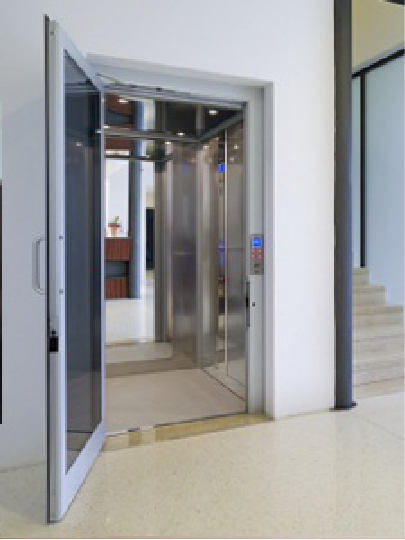 The ECO600H also meets all the latest standards – it exceeds the requirements of the Machinery Directive 2006/42/EC, Part M of the Building Regulations, and the latest European EN 81:41. 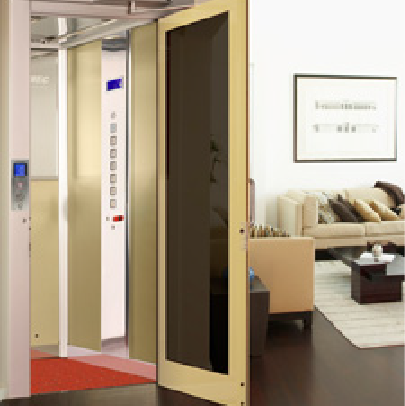 For all the design options please see the downloadable ECO600H home lift brochure. 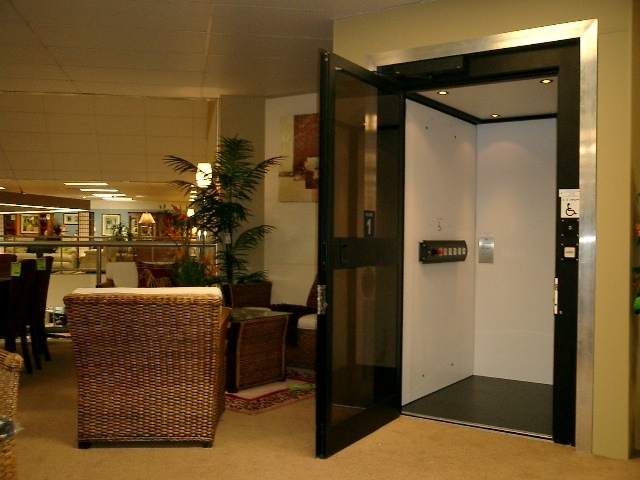 For an immediate quotation please contact the sales team on 061 922 903.